My nemesis #monchichi appears to be still alive and well in Japan. It's a long running family joke, and I show it because of my current "monchichi" hair cut, which is exactly what my head looks like right now from not cutting it for the last 10 weeks. 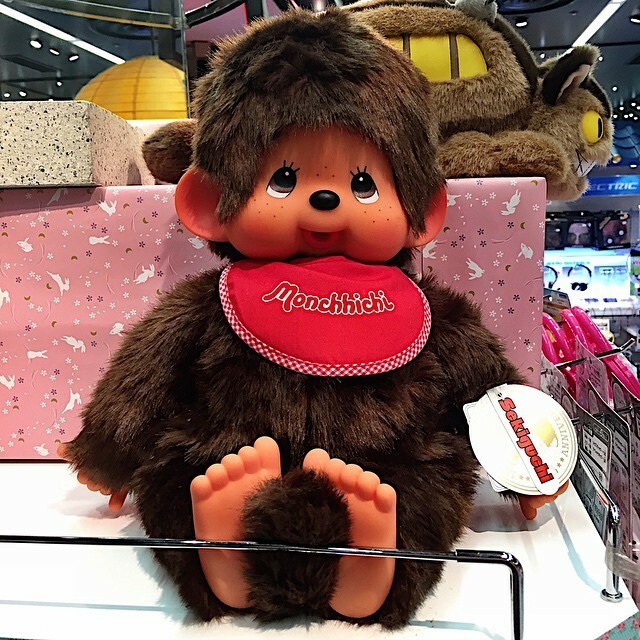 It's surprising to me how many people don't know what a monchichi is and yet how many can sing the lyrics of the jingle when they were still popular back in the day.